from completed build Gr33zy's Twitch/Editing Build! This memory is pretty amazing and for those who are building a Ryzen Pc, They ARE Samsung B-Die. 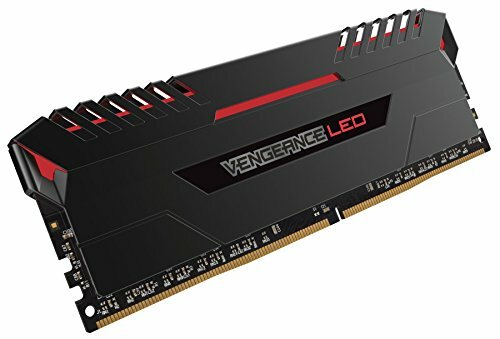 Going from the G.Skill Trident Z RGB memory, these do feel "cheaper". 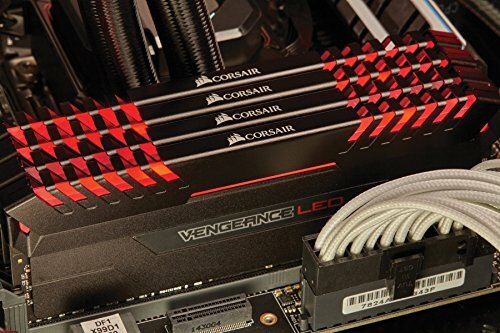 I do like the little piece that is removable on top; unfortunately the Ram would not fit if I didn't take them out, do to my Corsair H110i being in the way. What I mean by feeling "cheaper" is that the G.Skill Trident Z had an obviously metal feeling, cold to touch and felt very high quality and sturdy. These on the other hand, I had to double check that they were not plastic, because that is exactly how they felt. But they are metal and performed better than my G.SKill, although I wish the LEDs had more customization like the G.Skill did. Oh and also the plastic LED square on the Ram itself also scratched very easily and felt quite cheap compared to the G.Skill are well. Overall none of that was worth losing a star over and I am very happy with this product. My first purchase of RGB RAM and I have to say I love it especially with the UI interface for customizing the pattern settings. 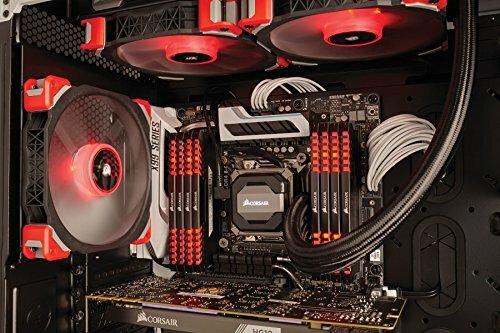 Price wise I think maybe a littler over the top but wanted it for the build.